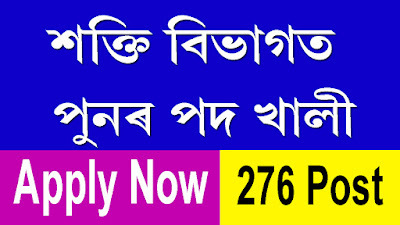 APDCL Recruitment 2018 - Apply Online for 276 AM, MO & JM Posts in APDCL, Guwahati, Assam. Online Applications are invited by Assam Power Distribution Company Limited from 05 Sep 2018 to 25 Sep 2018 for 276 vacancies. Education Qualification: B.E./ B.Tech. in Electrical Engineering/ Electrical & Electronics Engineering. Education Qualification: B.E./ B. Tech. in Mechanical Engineering. Education Qualification: B.E./ B. Tech. in Electronics Engineering/ Electronics & Communication Engineering/ Electronics & Telecommunication Engineering/ Electronics & Instrumentation Engineering. 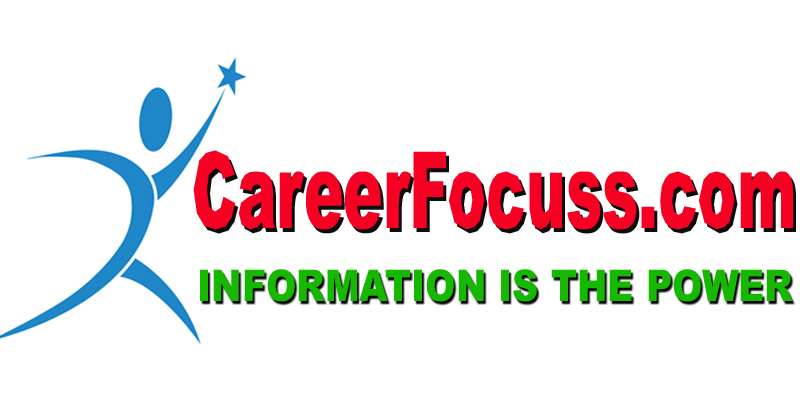 Education Qualification: Full-Time MBA/ PGDBM / PGDM or Equivalent in Human Resource Management/ Personnel Management from University / Institution approved by AICTE. Education Qualification: Graduate in Law from a University/ Institute recognized by the Bar Council of India. Education Qualification: MBBS from any Govt./ Govt. recognized Medical Colleges and should have registered under Assam Medical Council. Eligible candidates may apply online at APDCL's website (direct link is given below) from 05 Sep 2018 to 25 Sep 2018.